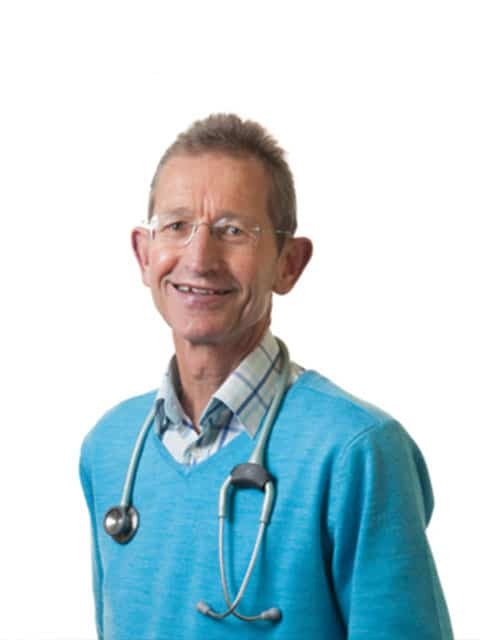 Hans was the first veterinarian in New Zealand to qualify as a Member of the Australian and New Zealand College of Veterinary Scientists in both cat and dog internal medicine. He now acts as a mentor for other veterinarians hoping to pass their examinations in this field. Although his post-graduate training is in medicine it is his surgical repertoire that is most in demand from referring veterinary practices. Practice management now takes a big chunk of his time, another ‘challenge’. For many years Hans edited the magazine for pet owners PAWS for thought. Hans also gives time to the BESTPRACTICE™ committee of the NZ Veterinary Association, the committee tasked with improving the quality of clinical veterinary practice and which oversees the BESTPRACTICE™ quality assurance program for vet practices. Hans finds Nelson is perfect for running in the hills with his two Hungarian Viszlas, sea swimming, biking and tramping, passions he shares with his wife Susan Stokes. He always makes time for reading! Hans and Susan have two sons, Jens and Thomas.With both overseas that’s a powerful reason to travel! 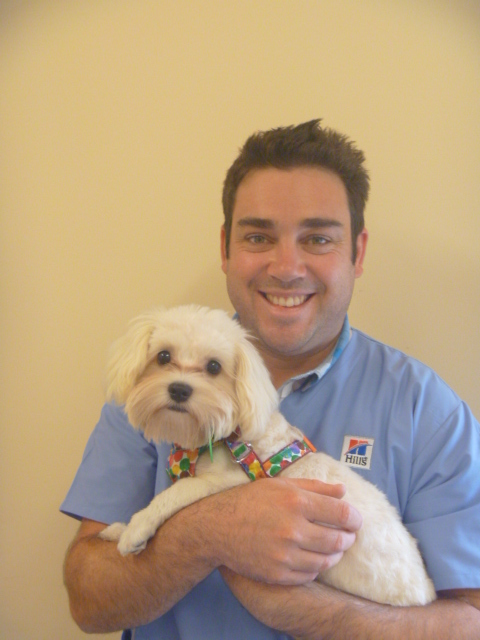 Chris brings extraordinary diagnostic abilities to Halifax Veterinary Centre. He is on the particular skills list in ultrasonography, and accepts referrals in scanning: even cat hearts, eyeballs, and whole fish for the Holmes TV One show! He really enjoys unravelling unusual cases… and gets plenty of them. With Hans, Chris has a special interest in birds and works for the Department of Conservation with endangered species. 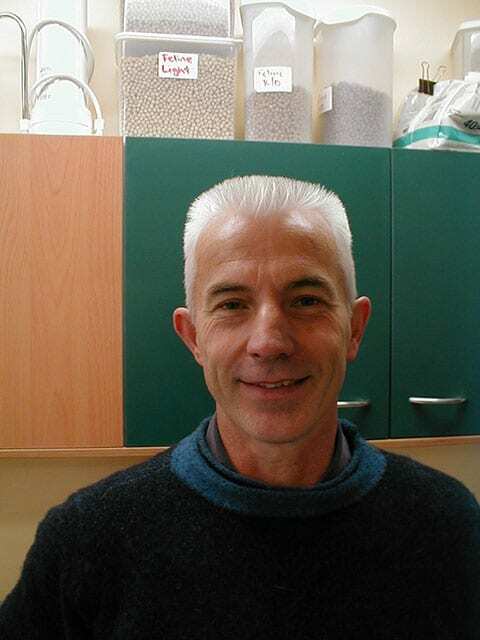 He is also very interested in cancer therapy and gets great satisfaction working with different methods in this field. A warm, compassionate and dedicated veterinarian, he has a growing collection of varied rescued pets. And on days off? He disappears into the quiet of the bush. Todd joined the team at Halifax in 2003. Focus is one of Todd’s strong points, in fact, Todd began to focus on his career in veterinary science at age 5. After watching several episodes of “All Creatures Great and Small” this was to be his life’s ambition. Luckily lots of hard work (and perhaps a little too much socialising) paid off and this ambition became a reality. 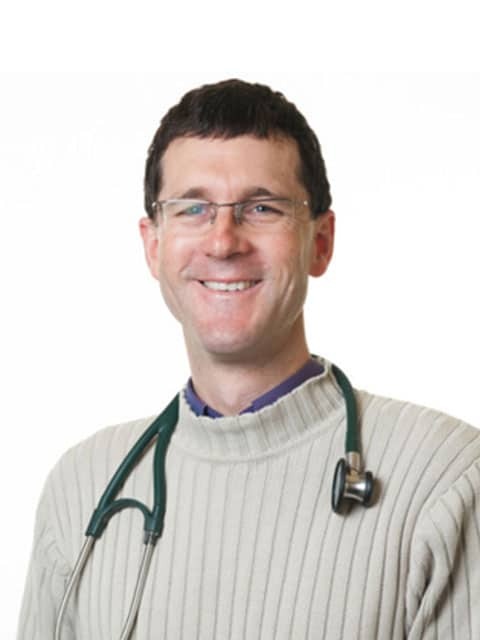 A Massey graduate of 1994 Todd spent his first years in practice in South Australia then returned to Massey University in 1996 to undertake a post-graduate training program in small animal internal medicine. He gained a Masters of Veterinary Science in 2000 after studying and researching critical care nutrition in dogs. Todd enjoys spending his spare time with wife Lucy and their three children Emma, Sam and Charlotte. Mountain biking, fishing and golf are some of his favourite activities. Coco a beautiful tabby torti rules the roost! 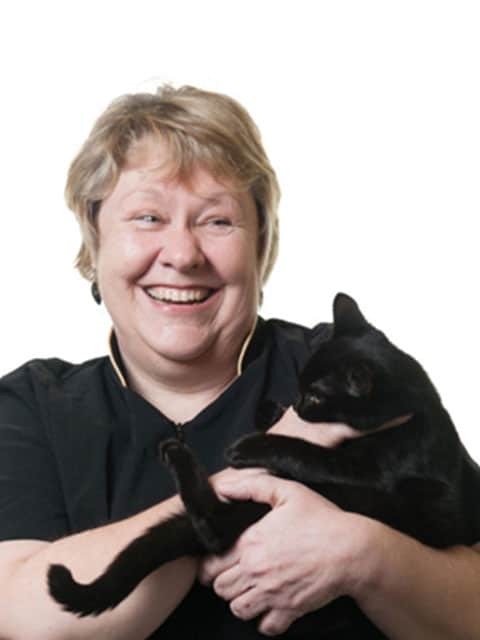 “Working at Halifax is an absolute pleasure – it not only allows me to follow my dream but I am blown away by the passion the team brings to enhancing the the relationship between owner and pet. Halifax certainly is at the forefront of enriching this bond and ensuring wellness is maintained throughout life”. Todd has been at Halifax since October 2011. Before joining the team he has worked in Oamaru, England and locummed throughout the South Island. In 2013 he achieved Membership of the Australian New Zealand College of Veterinary Scientists in Small Animal Surgery. His areas of interest are Soft tissue and Orthopaedic surgery as well as Ophthalmology and Dermatology. Todd also runs the behavioural services at Halifax offering one on one behavioural training as well as running Puppy Classes and Canine Junior classes on Sundays. 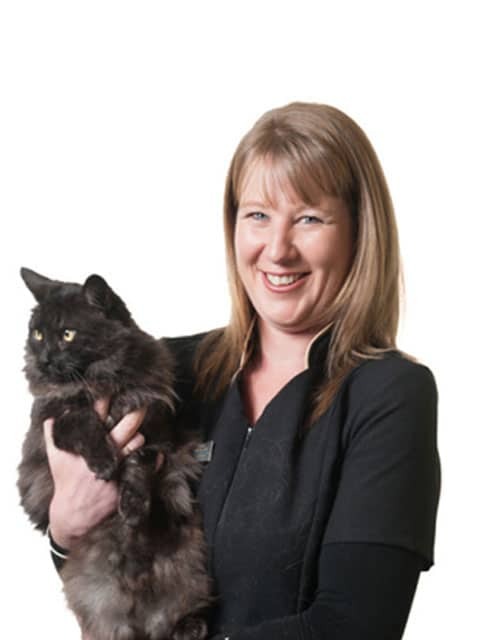 Todd is also the President of the Nelson-Marlborough branch of the New Zealand Veterinary Association. Todd is married to another vet, Kate, and has two daughters Emily and Georgia. At home he has 4 cats and a Huntaway called Quinn. Bryan is really into orthopaedics: the diseases and conditions of the bones and joints. Never happier than piecing fragments of a fracture back together again, Bryan is also the mainstay of Halifax Veterinary Centre’s Saturday and Sunday services, and by Sunday night he is still smiling. 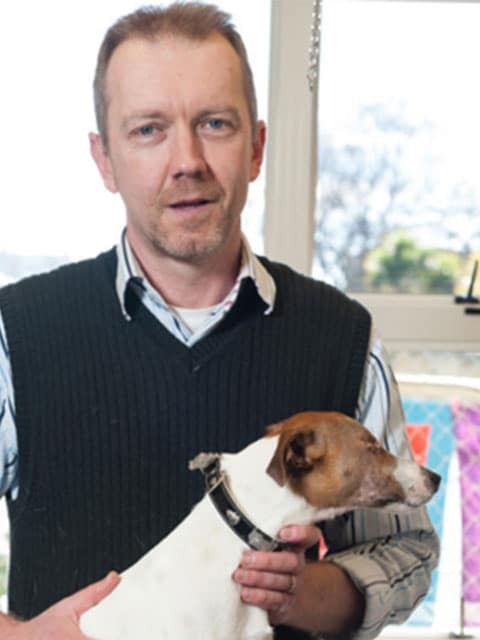 Bryan has an extensive four-legged family: ‘Lochinvar,’ his lively Jack Russell terrier, ‘Jasper’, his more sedate black Labrador and two cats. He has spent time in Asia, climbing in Nepal and getting to know Indian culture. Keen on ecology, Bryan enjoys tramping and snow climbing. He is also a keen motorcyclist and motorcycle ‘mechanic’. 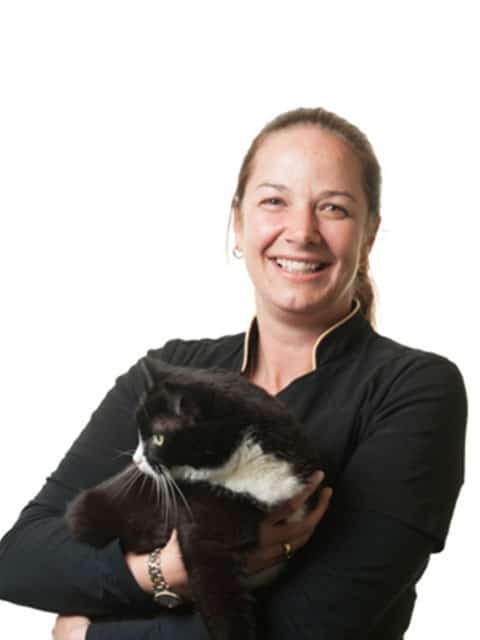 All the nurses at Halifax Veterinary Centre are qualified veterinary nurses, and are expected to continue their professional development with ongoing education. You will find them helpful and knowledgeable. 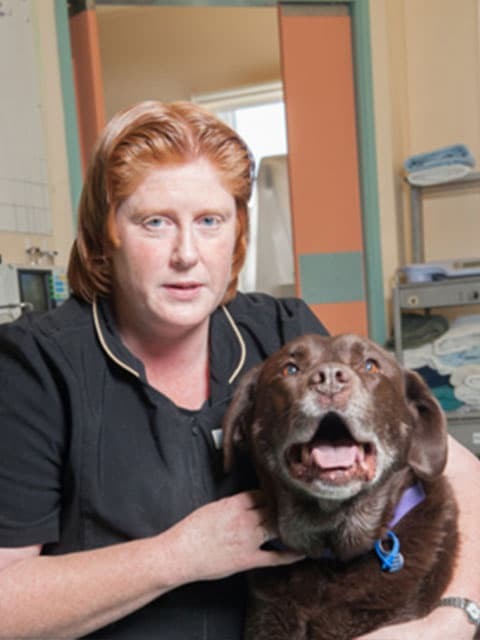 All of our nurses ensure the comfort of your pet while in hospital and carrying out the care plan. They also set up IV drips, take x-rays, and have had extra training in dental procedures, rather like pet dental nurses! They are responsible for monitoring animals under anaesthesia, and for ensuring the sterility of the instruments and theatre. They often assist in surgery and are responsible for administering the prescribed medications. I have always had a love for animals, something that was fostered and nurtured by my parents and the multitude of pets that we had growing up. My veterinary nursing training was completed in 2007 and I started working at Halifax the day after graduation. I love all aspects of my job but the best part is when you work hard to help an animal recover following illness/injury finally go home. No two days are alike and I get to see some amazing surgeries and meet so many interesting people and their “fur kids” You share in the joys and sadness of all the animals that come through the doors and seeing them walk out the door at the end of the day with a tail that doesn’t stop wagging or a cat that spends the car ride home explaining their day, reminds me why I do what I do. Outside of work, I have a husband and teenage daughter. We are lucky enough to have a multitude of pets; a dribbly Neapolitan Mastiff, 2 very spoilt cats, a well adored rabbit, a chinchilla with attitude, a one eyed grumpy cockatiel, 2 loud and raucous budgies, 7 cold water fish and a 20 tropical fish.